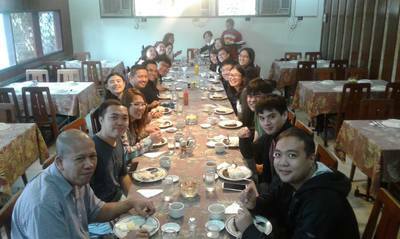 Experience Pampanga through its food. 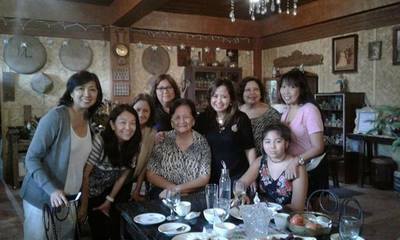 Visit the local scene & get to know the heritage of Pampanga through taste. We'll visit the local restaurants who have made a name in Pampanga. Learn about Pampanga's history via a walking tour. It's one gastronomic adventure you wouldn't want to miss! ​Food: Pampanga is known to be the Culinary capital of the Philippines. Kapampangan cuisine. It is known to appeal to the Filipino palate and for its exotic dishes. Tip: Bring home their native food like Tibok Tibok and San Nicolas cookies. ​What to wear: Light clothes as it can get hot during the tour. Wear comfy shoes for the walking tour and do't forget to loosen your belts! ﻿Day 1. Arrival in Pampanga. First stop at Everybody's Cafe for breakfast. Next would be at Angeles Museum. Visit Pamintuan Mansion, Bale Matua, Holy Rosary Church, Center for Kampampanga Culinary Studies and Bale Herencia. Group will head for a lunch feast prepared by the famous Aching Lilian Borromeo followed by a baking demo of San Nicolas cookies. Drop by at Suzie's Pasalubong Center for the best of Pampanga's sweets that you can bring home to your family & friends. We then travel to the first and original branch of Kabigting's Halo-Halo & Palabok for our afternoon snack. 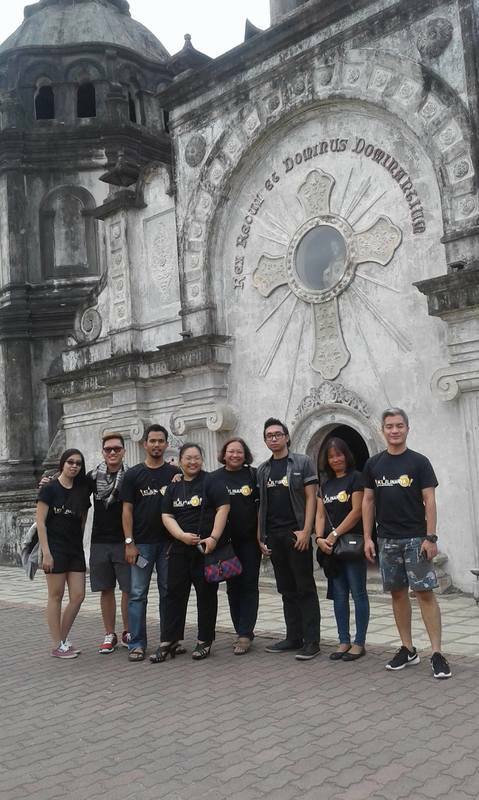 Last stop would be at San Guillermo Church which is the Lahar Sunken Church. Group then travels back to Manila.